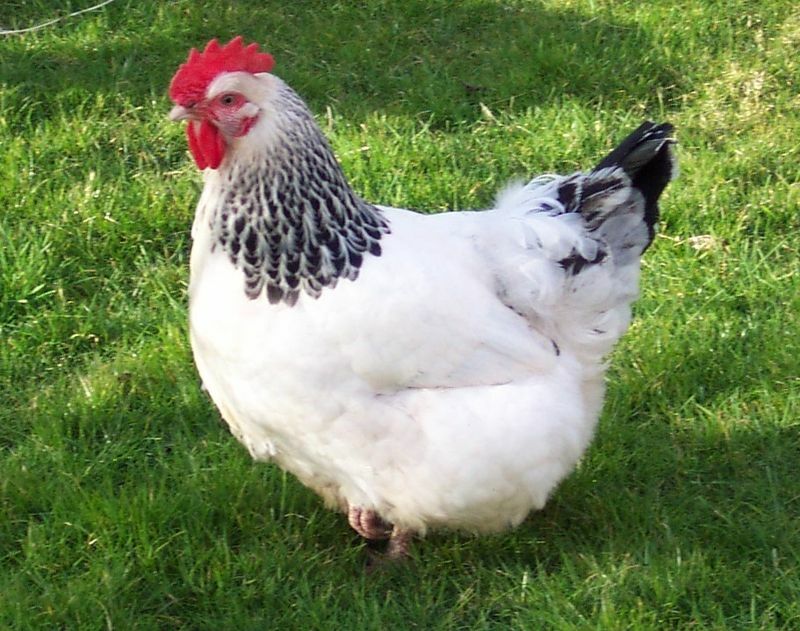 Learn more about raising backyard chickens. Everything you need to know, whether you’re just beginning or more experienced. 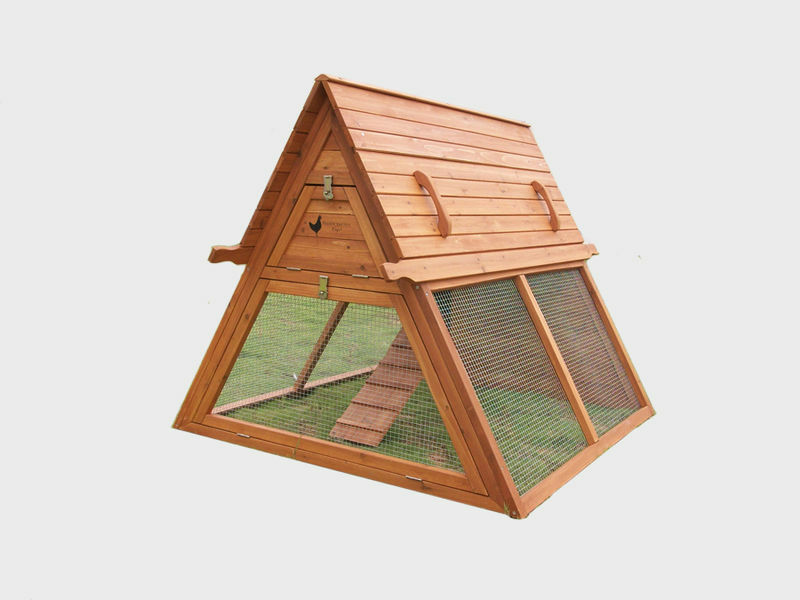 Raising backyard chickens can be fun, educational and profitable. 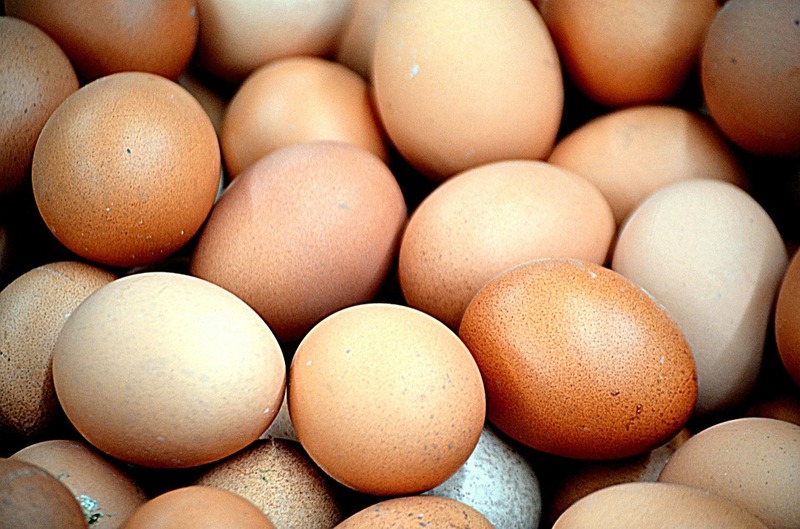 Learn how to care for your flock, keep your poultry happy and productive, and provide your family with healthy, fresh eggs. 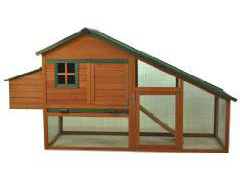 Everything you need to assemble a beautiful house for your chickens, from a single hen to a whole flock.